Enterprise Service Delivery Managers (SDMs) develop forward-looking strategy for improving the vendor’s team, business, and the overall organization’s performance. The manager will be responsible for their business’ overall success in driving customer and partner experience, responsiveness, readiness, and organizational health. The ideal candidate will have 3-5yrs years’ experience as a manager of phone-based technical support services. He or she must also have the ability for a great degree of cross-group collaboration, leadership by influence, and ideally possess an understanding of the legal requirements of managing vendor relationships. The successful candidate will have the ability to analyze business trends, plan and budget initiatives, organize teams for success, and motivate teams and individuals while managing remotely. The SDM will manage the vendor relationship with our Enterprise Support outsource vendors located in India. 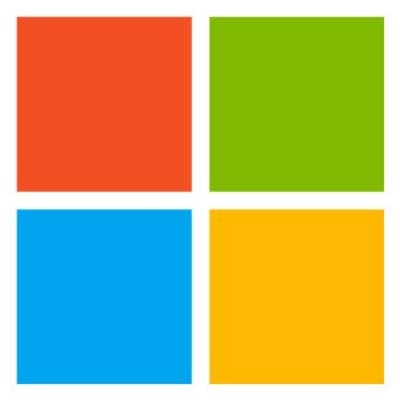 At our Enterprise vendor, the Service Delivery Manager is responsible for the overall business results of 100-200 Support Engineers, Technical Leads, Technical Support Leads, and Managers who provide phone and email based technical support for Dynamics CRM and ERP customers and represents significant part of the overall Enterprise Support business in the region. The SDM will interface with and influence all front-line managers, middle management, and some senior management at the vendor level (for ex. Vice President , CEO), and will need proven ability to build successful positive partnerships. The SDM will be responsible for keeping key stakeholders in the CSS business advised of the support provided, budget status, and any issues that may negatively impact on the level of service to our customers. She or he may occasionally be in direct contact with customers in order to determine how better support can be provided. In this position exceptional verbal and written communications skills are required. Proven track record in risk management, problem resolution, team building, negotiation, leading by influence, able to work with ambiguity, project management, and decision-making skills desired. Enterprise Service Delivery Managers (SDMs) develop forward-looking strategy for improving the vendor’s team, business, and the overall organization’s performance. The SDM will be responsible for their business’ overall success in driving customer and partner experience, responsiveness, readiness, and organizational health. Occasionally be in direct contact with customers in order to determine how better support can be provided. This position requires travel.